>M.B. Control & Systems Pvt. Ltd.
M.B. Control & Systems Pvt. Ltd.
M.B. Control & Systems Pvt. 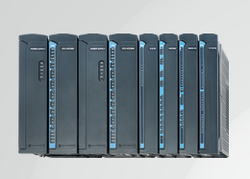 Ltd. - Manufacturer of multifunction meter, motorola ace rtu systems & power quality analyser in Kolkata, West Bengal. 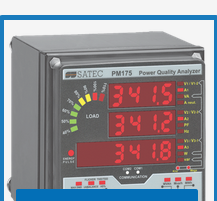 We offer a range of Multifunction Meters from SATEC. 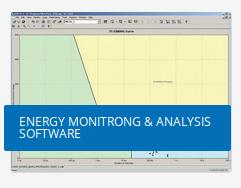 These MFM's can effectively measure, control and analyze electrical parameters for Power Quality and Fault Analysis. 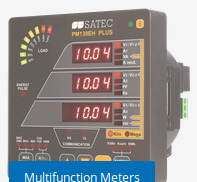 These Multifunction meters can be used in small stand-alone systems or be integrated in large SCADA based power management systems and are very easy to install and use. Galvanically isolated (5KV) input and outputs. 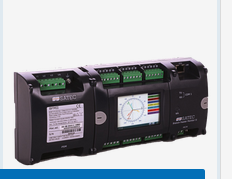 Our meters are designed with storage and different communication features to record all measured electrical parameters. We offer high accuracy measurement for all electrical parameters. 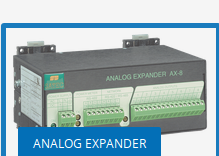 dustry specific required electrical parameters are measured through our product offerings. 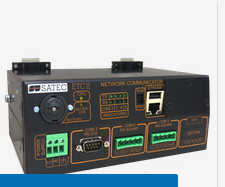 We have an array of meters to the meet the requirements of different industries.